RZ Designs is proud to sponsor Formula Femme for 2017 with kit design to embody their spirit, excitement for racing, and fearless nature to push their limits. 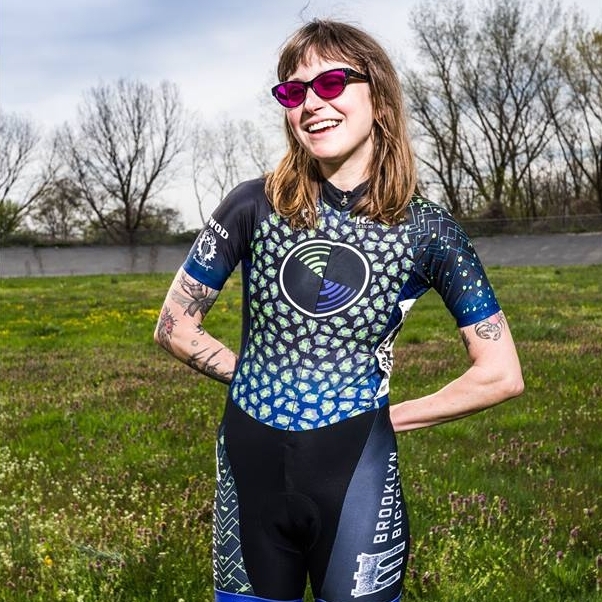 Formula Femme is a Brooklyn-based amateur cycling team focused on track racing that was founded in 2016. 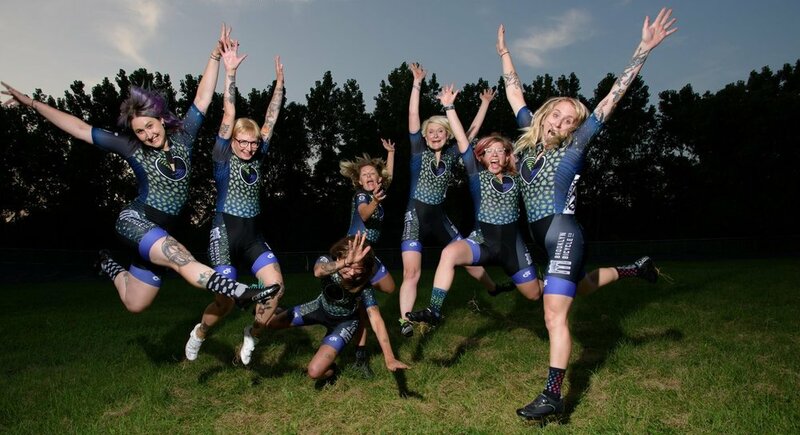 They want to expand the women's track field, get more female-identified people on bikes and end period stigma by fundraising for New Yorkers in need. RZ Designs sponsored Formula Femme in 2016, and we are glad to continue our partnership with them. Photo credit to Robert Lai.